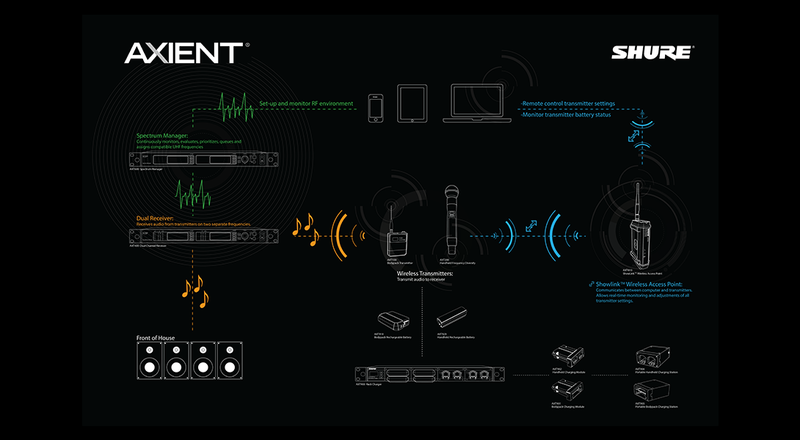 From the Olympics to the Super Bowl, powering the most demanding live performances with wireless audio. For sound engineers, a stage illuminated with RF activity is a naturally chaotic place. 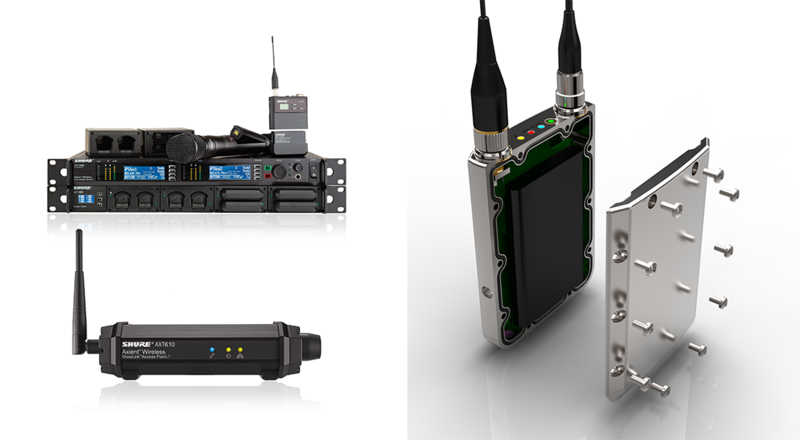 Frequencies that were once reserved for analog television broadcasts are now open to any number of devices that can interfere with wireless microphone systems. For these large venues, a new solution that could handle this growing complexity was needed fast. 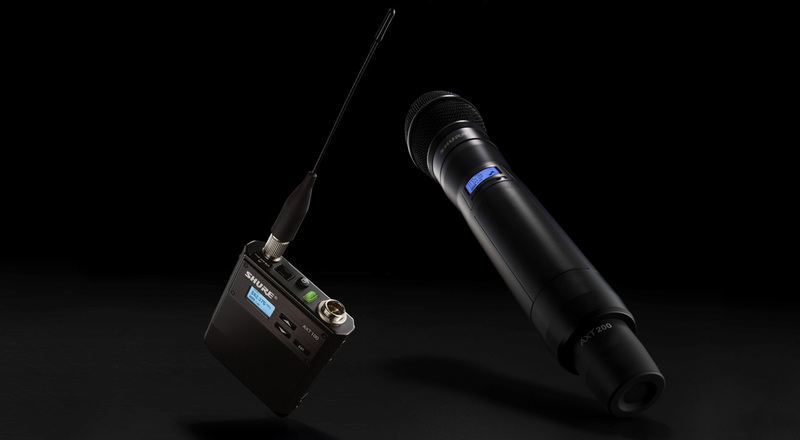 While audio engineers worry increasingly about interference, they have always worried about their artists’ wireless microphone systems running out of battery during a show. Industry-standard alkaline-powered devices had promoted a practice of starting every performance with fresh batteries, resulting in the waste of tens of thousands of partially depleted alkaline batteries. To establish a new best-in-class product and a new industry standard, rechargeables needed to overcome doubt created by earlier rechargeable devices and inspire confidence for this greener solution. Through a multi-disciplinary partnership from research to development, Essential created a sophisticated design of ten products that balances wireless reliability and rechargeable power professionals can depend on with a sleek, stage-ready appearance. The honest forms and precise details of the body pack, dual-channel receiver, show link access point, and hand-held transmitters connote the technical elegance and professional durability necessary to provide credibility and peace-of-mind to a user segment wary of new technology in such mission-critical environments. 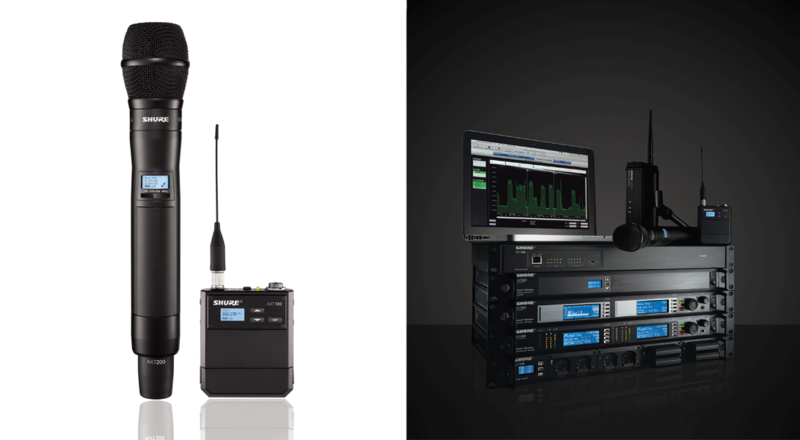 Shure’s award-winning Axient line is the world’s most sophisticated wireless microphone system, created to manage complex RF spectrum for the most high-profile live performances.